Auto Loan Solutions | Should You Lease Or Buy Your Car In Toronto? 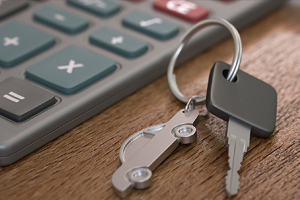 One of the biggest questions many prospective car owners will likely have to face is whether they should lease a car or take out a car loan in Toronto. These days, there are thousands of options for financing and leasing that can be tailored to almost any situation, giving consumers the largest degree of flexibility they have ever had. But with all these options, it can be hard to make a decision that is right for you and not be sucked in my fancy marketing practices. So is it better to lease or buy a car? The answer will depend on your financial situation and the reason behind getting a car in the first place. We’ve broken down everything you need to consider when looking at these two options so you can make the most informed decision possible. One option when looking at getting into a new car is taking out a car lease. Much like a rental agreement for a new home, a car lease involves paying agreed upon monthly amounts to the owner of the car (in most cases a car dealership) in return for being able to use the car as if it were your own. This can be a popular option for young professionals and people who are scared of committing to a real investment in a car through purchasing. Leasing a car provides the greatest degree of flexibility for people looking to get on the road. As a lease has a start and end date, you know when you will have the chance to move on to a new car, likely an upgrade if you can afford it. This allows you to not have to worry about how you will get rid of your current car and frees you up to consider your options. 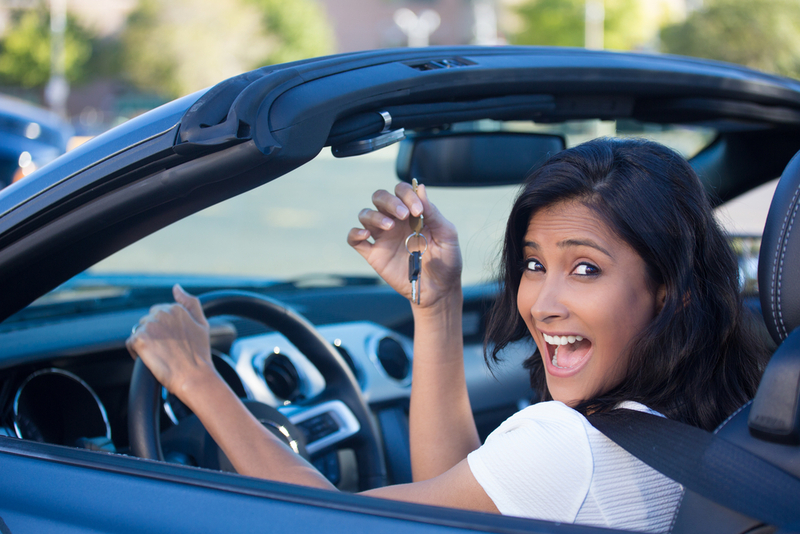 This is why leasing continues to be an attractive option for young professionals in metropolitan areas, as they can get the car they need now and then move into a better car in a few years when their careers are more established. Leases are also cheaper in the short term when it comes to cash flow. Many lease agreements will have lower down payment requirements than financing agreements. In some cases, you may be able to have the car dealership completely remove the down payment requirement. 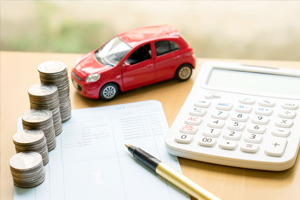 Monthly repayments on car leases also tend to be lower than those for car loans in Toronto, allowing you to have more liquid cash each month for other expenses. This can make leasing the better option if you have tight monthly budget restrictions but need to get into a car as soon as possible. If you use your car for business, such as driving to client meetings or delivering goods, a portion of your leasing costs can be deducted from your taxes. 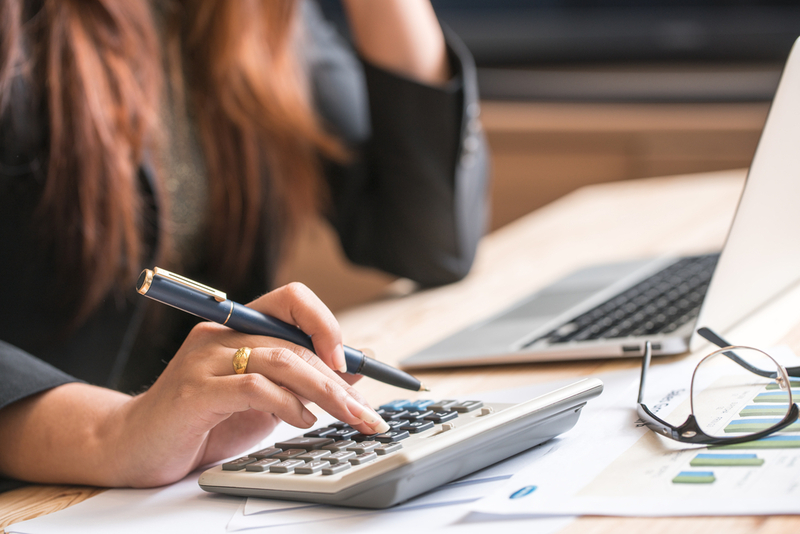 There are several complex calculations that go into determining how much you can write off, but it can help you lower your tax bill come January. Leasing a car isn’t all good news, however, as there are still some downsides that need to be considered. Again, how much these might be considered disadvantages will depend on your circumstances. Car lease agreements usually come with an agreed upon mileage clause that states how many kilometres you are allowed to drive in a given year without incurring additional costs. If you drive a lot and go over this amount, it can quickly add up to a sizeable chunk of change. When you sign a lease initially, you can always negotiate with the car dealership on adding extra mileage to your lease terms, but that will also often increase your monthly payments correspondingly. Another thing to consider when it comes to leasing a car is wear and tear costs. These are built into your lease agreement and refer to any damage the car sustains over the course of the lease. If you are prone to scratches or upholstery damage from little kids, it might be wise to reconsider a car lease. Depending on your lease agreement, these could be up to 3 months worth of your car payments, which could sting when it’s time to pay up. As is the case with a rental agreement for a home, leasing a car has the end result of no actual ownership of the car at the end of the lease. Unlike with a car loan in Toronto, where each payment will go some way towards you actually owning the car, a lease agreement transfers no such ownership rights. This means at the end of the lease, you have no legal stake in the car and the dealership can just take it back. There is usually a buyout clause in most lease agreements allowing you to buy the car at the end of the lease, however, the price asked in these clauses is often well above market value. The other option for potential car owners is buying a car. Unless you have managed to save up everything you need to buy a car outright and drive it off the lot, you will likely have to take out a car loan in Toronto. Financing a car is a common practice, and works in a similar way to a mortgage on a home. The upsides to purchasing a car a significant for people who are looking for a longer term investment or who do not feel the need to upgrade their car every few years. The benefits will depend on your circumstances, so you’ll need to investigate whether these will make a difference to you. Unlike with a lease agreement, a car loan makes so such stipulations about how much you can drive a car during the year. Much like a mortgage does not outline what you can and can’t do with your new home, a car loan is simply an exchange of money for equity and does not dictate what you can do with your car. This means you can drive the car as much as you want without worrying about mileage fees. However, you should keep in mind that you will need to cover the maintenance costs on your new car, so excessive driving can drive up your repair costs. Also similar to a mortgage, every payment you make on your car loan in Toronto will go towards your legal ownership of your new car. Initially, most loan repayments are eaten up with interest payments. However, over the course of your loan, the ratio of equity in each payment will increase, and eventually the car will be completely yours. This can be the ultimate goal for many car buyers. Unlike car leases, car loans do not come with any wear and tear clauses. This means you do not have to worry about paying for any scratches or damage to the interior of the car as a rule, you can repair these whenever you feel like, if you even feel like it. Many car owners do not care so much about minor scratches or marks, saving them money on repairs that they would be obliged to pay for if they were in a lease. These benefits being said, there are some negative sides to financing a car in Toronto. These downsides will depend on your circumstances and what you want out of your car. When you take out a car loan in Toronto, you are tied to that car until you have either paid it off or you find someone else to take over the loan. This can be a serious problem for people who find themselves needing to upgrade to the latest model every couple of years. For anyone who is happy to stick it out with a car for several years, this doesn’t necessarily have to be a negative. When you have a car loan, you are responsible for all upkeep costs of the car personally. If you tend to ride your car pretty hard and find yourself heading to the mechanic often, this can make owning a car pretty expensive and actually cost more than the wear and tear clause in a lease agreement. Car loan monthly repayments often tend to be higher than comparable car lease repayments in terms of actual dollars paid. If cash flow is a serious issue for you, then a car loan might not work within your budgetary constraints. Even though over the long run the car loan will be cheaper than a car lease, in terms of cash flow it will be more expensive in the short term. Which option is better depends on why you want a car and what your finances look like. If you are someone with tight cash flow and an itch to upgrade every couple of years, then a lease would be a good idea. 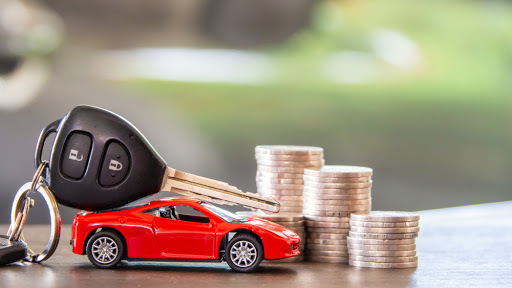 Conversely, if you are able to spend a bit more per month and are happy to make a longer term investment, then a car loan in Toronto is probably the better option. If you are looking to get a car loan in Toronto, Auto Loan Solutions is the leading provider of car loans in the area. We specialise in bad credit car loans by accepting all levels of credit and negotiating on our clients’ behalf with the biggest banks to secure the lowest possible interest rates. 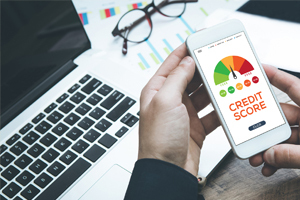 Our credit rebuild program can help you improve your credit score, and after a year we will help you renegotiate your car loan to secure a better interest rate. If you’re ready to experience the best in the business, contact Auto Loan Solutions today.